Over the past couple of decades, convention culture has truly blown up throughout the United States. You can find conventions for just about any aspect of pop culture these days. Through it all, San Diego Comic Con remains the grand-daddy of them all. Each year, over one-hundred-and-thirty-thousand fanatics of all things comic books, film, Anime, science fiction, and more descend upon San Diego. The result is a massive spectacular that runs from Wednesday to Sunday. Comic-Con in San Diego is more than just a convention. Movie studios preview upcoming blockbusters, celebrities show up for panels, and some of the big announcements in nerd culture are brought to this iconic cultural stage. 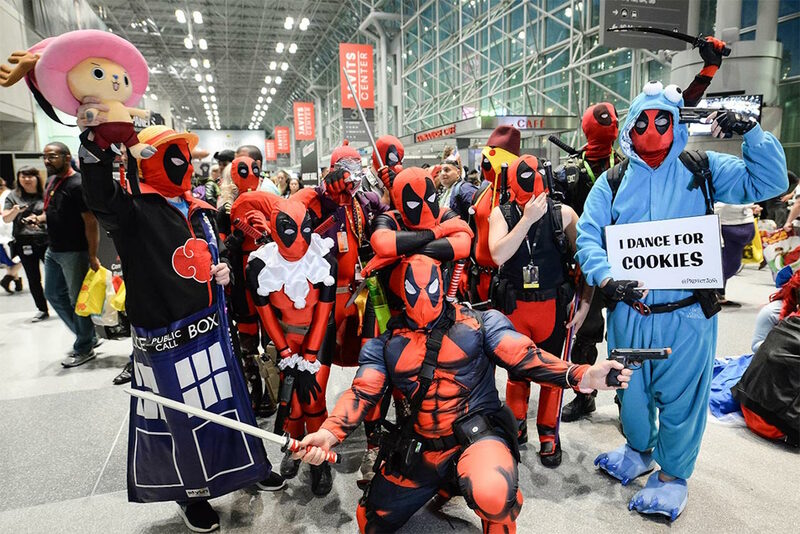 For a first-time attendee, the experience of attending Comic Con can be extraordinary. It can also be pretty intense. To that end, you’ll want to make things a little easier by understanding how to have a good time, while getting through the bedlam in one piece. San Diego Comic-Con began in 1970 as a 1-day mini-con that was held at the U.S. Grant Hotel in Downtown San Diego. Known as San Diego’s Golden State Minicon, the event drew such names as Forrest J. Ackerman, and brought together approximately 100 fans. The event was successful enough that founders used the momentum to establish the first true San Diego Comic-Con later that same year. Known as San Diego’s Golden State Comic-Con, the event drew approximately 300 people. The event only served to grow bigger and bigger from there. By 1991, the event had officially become large enough that it needed the largest San Diego venue possible. To that end, organizers moved things over to the San Diego Convention Center, which is where the convention has been located ever since. In addition to generating considerable revenue for the city of San Diego, the non-profit organization also funds the Alternative Press Expo and WonderCon. Comic-Con was founded on the basis that comic books deserved a true showcase for their artists, writers, and other figures. 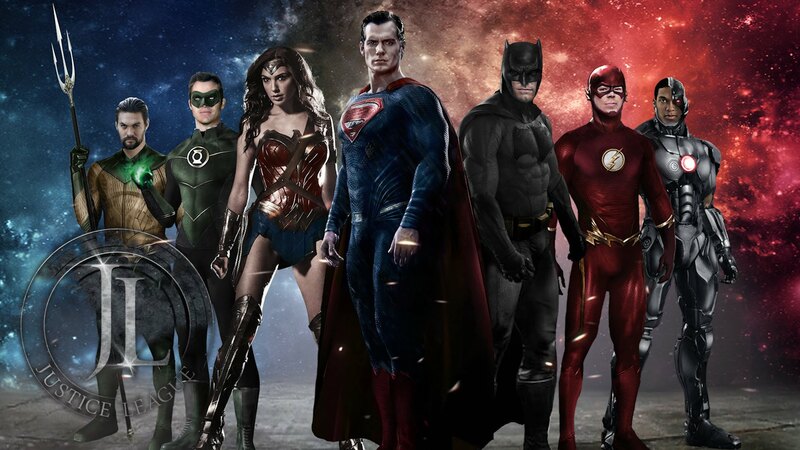 When you look back at the early Comic Con events, you’ll see a list of guests that includes virtually every figure who has ever contributed something significant to comic books over the last 50 years. SDCC continues to emphasize the world of comic books, but it has expanded over the years to include a wide variety of fandoms and genres. 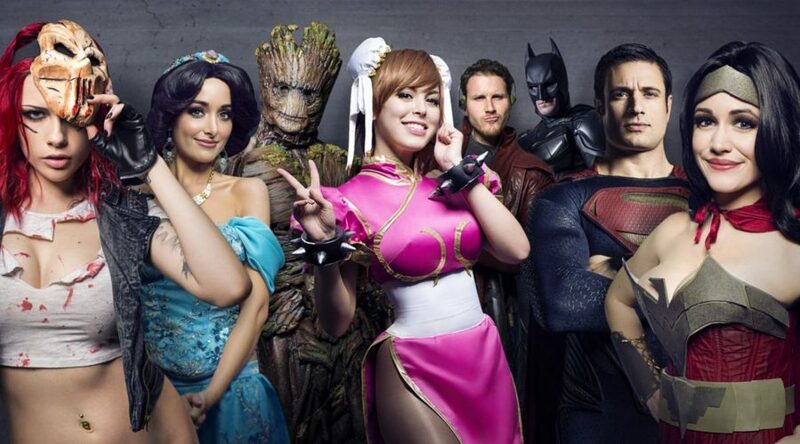 San Diego Comic-Con offers an elaborate programming schedule, special guests, Anime, an art show, autographs, a children’s film festival, a normal film festival, special screenings, games, a masquerade that shows off some of the best cosplays in the world, and so much more. The dealer’s room is also an essential to any San Diego Comic-Con visit. 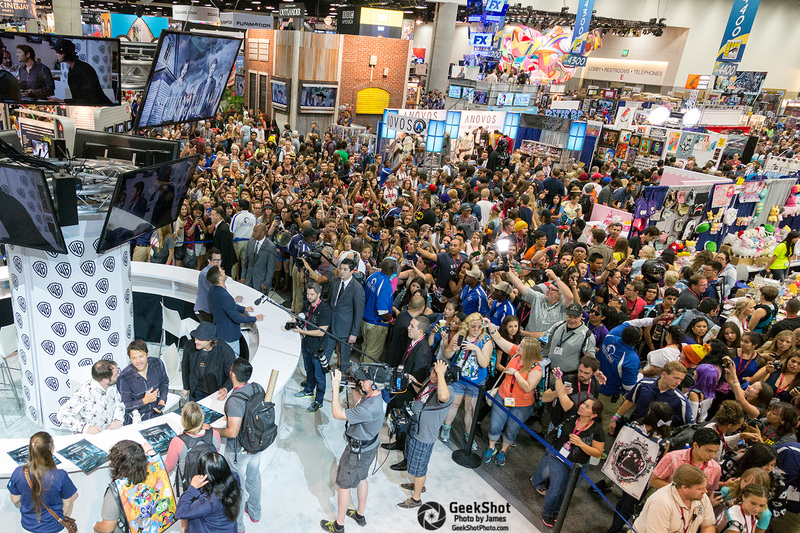 If you love conventions, you haven’t truly experienced one, until you’ve gone to Comic-Con. However, there are a number of things that you should keep in mind. 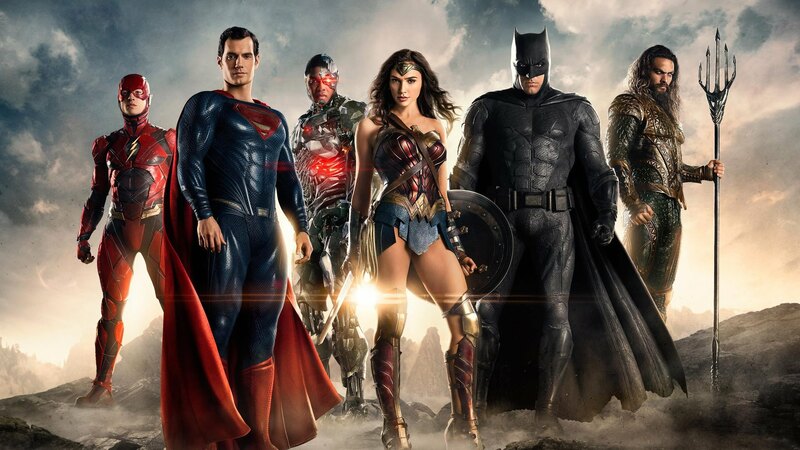 Just getting tickets to San Diego Comic-Con can be a challenge. Get a membership ID at their website, which will make you eligible to purchase tickets. Tickets are only available through online pre-sale, and you can expect them to sell out within an hour or two. Booths, tables, and the masquerade are three events with deadlines to consider. Keep this in mind, if you plan to participate in any of those things. Friday and Saturday tend to be the busiest days of the con, with many of the biggest panels and screenings being held during that period. You’ll also want to take care of your accommodations months in advance. Hotels tend to sell out early, and they also tend to be enormously expensive. As you work on your SDCC budget, take this into account. Consider staying with friends, or at least think about bringing people who can split room costs. Public transportation is your best bet to get to/from the convention. Law enforcement are on patrol specifically targeting those who have been drinking during Comic Con festivities. Parking is extremely expensive, and it tends to fill up quickly. Most con block hotels offer shuttle transportation. A trolley pass can get you to the convention from spots such as Mission Valley and Old Town. MTS boosts Green Line trolley services during the convention. MTS also offers bus routes from several locations. After the planning and logistics are taken care of, you can truly enjoy one of the great San Diego (and really American) experiences. While occasionally overshadowed by cities like Los Angeles and San Francisco, the San Diego art scene should not be underestimated. San Diego itself is one of the most vibrant, cosmopolitan cities if not only the state of California, but in the whole United States. The diversity and energy of this remarkable city can definitely be found in its art scene, which will dazzle you with its possibilities. San Diego has so much to offer. San Diego is a border town, which is at least one of the reasons why there is a profound and marvelous combination of American and Hispanic cultures. This is certainly prevalent in the art galleries of San Diego, the art museums of San Diego, the art installation of San Diego, and so much more. While in San Diego, you’ll have the opportunity to check out local and international art, music, theater, history, tons of craft brewing opportunities, and a wide variety of special events. Strictly in terms of art galleries, a first-timer is likely to feel a little overwhelmed. Over one million tourists visited the dozens and dozens of art galleries and art museums in San Diego last year. Furthermore, the San Diego art scene supported over 6200 jobs, spent over 190-million, and received over 6 million in funds from the Commission for Arts and Culture. As a whole, the arts contribute significantly to not only the economic health of San Diego, but to the emerging and constantly evolving identity of San Diego as one of the premier art communities on the west coast and beyond. If you’re visiting San Diego for the first time, a good place to begin your journey would be San Diego’s Little Italy. Some of the hottest and most unique galleries in the city can be found here. However, Little Italy is quite literally just the beginning. Another significant place to check out some local and unique art would have to be La Jolla. The Gaslamp Quarter is yet another example of what you can find in San Diego’s art community. You should also make some time for Ray Street in North Park. All of these areas feature galleries, installations, and other unique attractions. La Jolla is definitely home to some of the best San Diego art galleries. Make sure you check out Quint Contemporary Art, the Thumbprint Gallery, the Joseph Bellows Gallery, and the Madison Gallery. Depending on when you happen to be in the area, you should also check out the monthly event known as Ray at Night. Located in North Park, Ray at Night features the unique opportunity to check out all the galleries in the area, while also connecting with the artists themselves. Kettner Nights in Little Italy is another monthly opportunity, featuring art and unique furniture designs. Another thing you absolutely must do in La Jolla: Check out the huge, stunning murals from such artists as Ryan McGinness and Kim MacConnel. If you love outdoor art, then you’ll definitely need to check out The Stuart Art Collection. It is frequently hailed by visitors and art critics as one of the best outdoor sculpture offerings in the United States. Downtown San Diego is another essential visiting spot for outdoor art enthusiasts. Beyond the static galleries, museums, and outdoor art installations, San Diego is home to a wondrous range of special events and art festivals. Beyond the monthly features at La Jolla and North Park, you’ll want to find out what’s going to be available during your visit. For example, Studio Door is an art gallery that frequently hosts artist receptions. This is another great opportunity to not only take in some of the best art in San Diego, but to also meet the remarkable visionaries who constantly seek to reinvent the varied elements that make up San Diego’s constant arts scene. You’ll also need to keep up with the calendar at any Museum of Contemporary Art San Diego location. Both the Museum of Contemporary Art San Diego Downtown and Museum of Contemporary Art San Diego La Jolla locations offer special attractions, retrospectives, receptions, and more. All of this represents only a sampling of what San Diego art has to offer. Copyright © 2019 CarlsbadPublishing. All rights reserved.